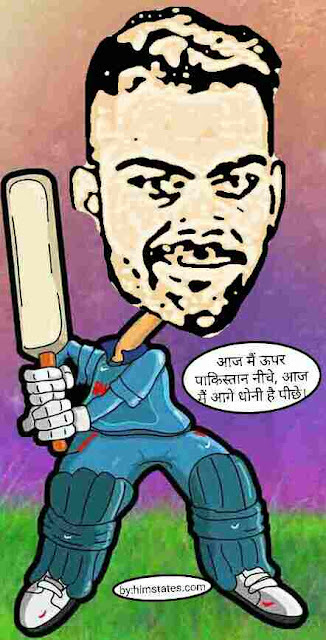 Articles by "india new Zealand match"
India Lost number 1 spot from Pakistan last month , because of draw with West Indies, and all Pakistani were very happy and lots of criticism of Indian cricket team and players were seen in social media from Pakistani people. But this happiness of our rival nation couldn't stayed for a long. Now India have clinched number 1 spot in test cricket again. India got rank 1 in test after consecutive win over New Zealand team. India won 3rd test by margin of 321 runs. This win is second highest run margin victory by Indian team. New Zealand team lost series by 3-0, India won all three tests in Kanpur, Kolkata and Indore. After 3-0 series win India will stay on number 1 position for long time. There will be no effect on ranking even if Pakistan will win from West Indies and England from Bangladesh. 2. Virat kohli 3rd captain to clean sweep. 3. 7th man of the series award for Ravi Chandran Ashwin. 4. Virat kohli first Indian captain to score two double hundreds. 5. 21st five wicket haul for Ravi Chandran Ashwin in 39th test match.